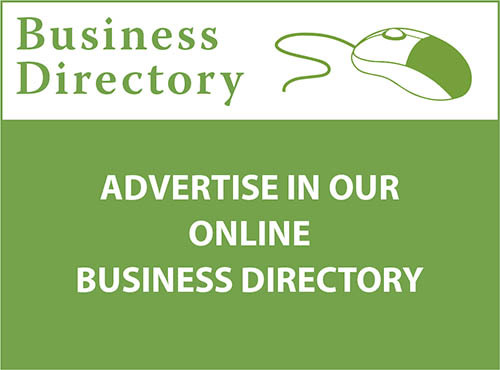 The Effective Directories puts your business directly into the hands of local people. 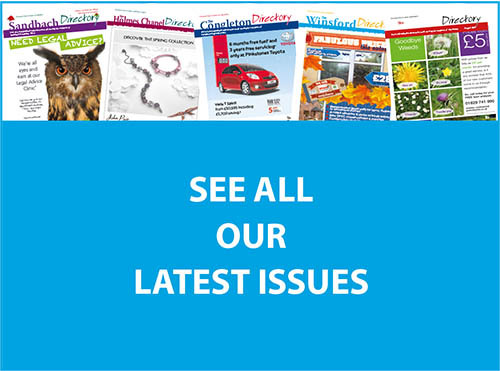 We produce 5 monthly magazines that are delivered free to over 46,000 homes and businesses in the Cheshire area. 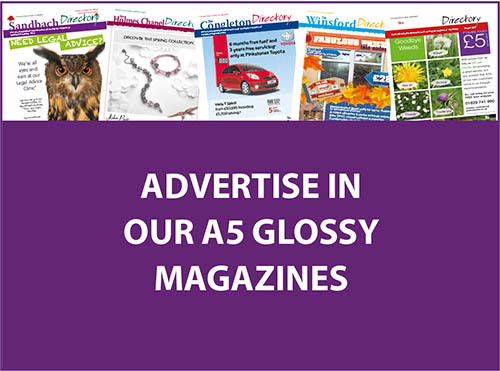 Our glossy A5 magazines are professionally produced in a high quality format. The magazines are full of useful information, editorials, community features, reviews, competitions along with local businesses advertising their products and services. They have become a valued reference point and are enjoyed by our many readers of all ages. There is no better place to be seen, we endeavour to match local people with local businesses: Instead of looking for a product or service in a large telephone directory or country-wide magazine (where you are one of many), our exclusive publications help people find what they need on their doorstep. So as well as being delivered to over 46,000 homes and businesses across Cheshire, advertisers can now reach many thousands more 24/7!